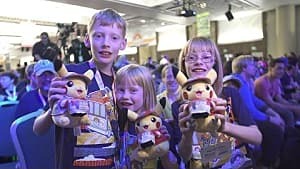 Pokémon is one of the most beloved franchises in the world. Most of the Pokémon games are masterpieces, with great, solid game play, addicting collection system, and an interesting, cute world. 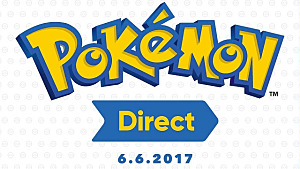 The main games are a must-play, at least once in our life time, but what about other Pokémon games? Pokémon offers a lot of different spin-offs, with alternative approaches and new mechanics. 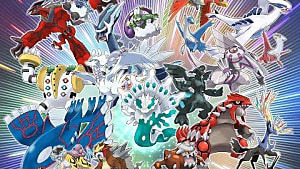 They explore genres that the franchise have not touched before, and many of them are as good as the main Pokémon games. 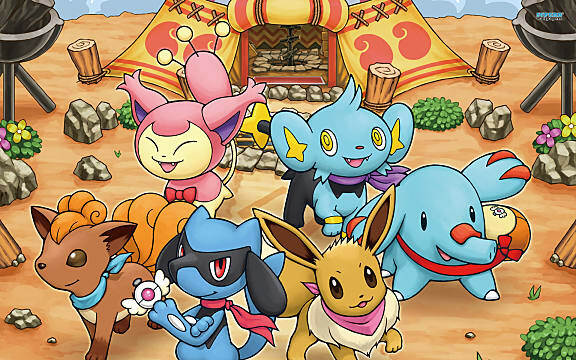 In this list, you will find the best 5 Pokémon Spin-Off Games for any console. 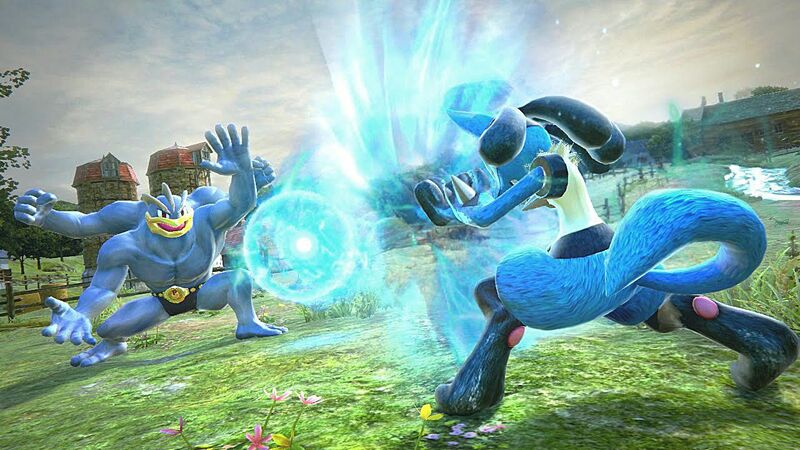 The most recent Pokémon title for consoles is a hybrid between Pokémon and Tekken, a classic fighting game with a small but solid roster of powerful pokémon, which includes Pikáchu, Charizard, Shadow Mewtwo, Suicune, Lucario, and more. The game play is unique to the franchise, a fresh take on the typical turn-based battles, adding more dynamism and activity to the combat system. It is also really accessible, but deeper than it seems. The battles consists in two different phases: an open one, Tenkaichi-ish style, with free, three dimensional movement, and a more classic take, like Tekken. 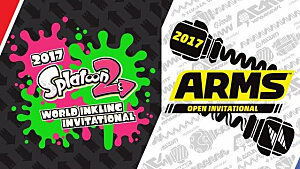 The extensive League system, and a strong online component, make this title a must-have for Wii U owners. A Pokémon game where you do not have to catch them, but take pictures of them instead? That is right, and it is incredibly good. Our main character is Todd (a recurring photographer in the first Pokémon seasons) and our main objective is to photograph a rare Mew. 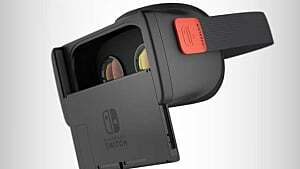 We will have to ride on a machine created by Professor Oak through multiple landscapes, catching as many Pokémon as we can in our photographs. These pictures can be better or worse depending on some conditions: if the Pokémon is centered or not, if it is performing a special move, etc. 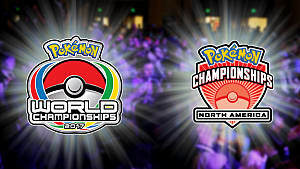 At the end of each level, Professor Oak will evaluate them, granting us points that we will need to unlock new areas. There are some items we can use to cause different effects on the Pokémon, helping us to photograph them with more quality. A surprising, original Pokémon spin-off. One of the best hanheld Pokémon spin-offs, Pokémon Trading Card Game was perfect for the time, when Pokémon cards were popular in the real world. It functions as a classic battle-card game, with one-vs-one matches. The cards work similar to the normal Pokémon games: you have to take into account the type of the Pokémon, as well as the attacks. The in-game progession is as usual, conquering the eight gyms to gain access to the Pokémon League. By defeating the champions and gym leaders, you win legendary cards you can add to your collection. 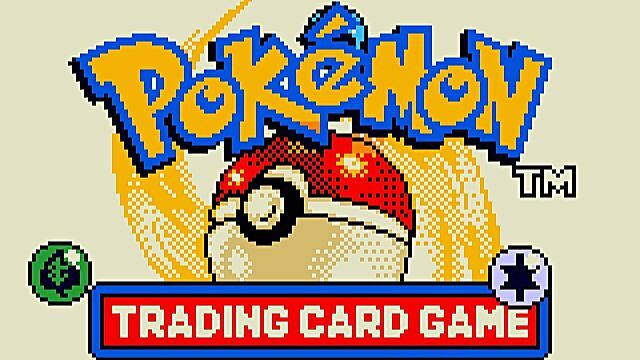 Trading cards and engaging into battle with your friends through Link Cable was an awesome experience, as thrilling and addicting as a main Pokémon game. 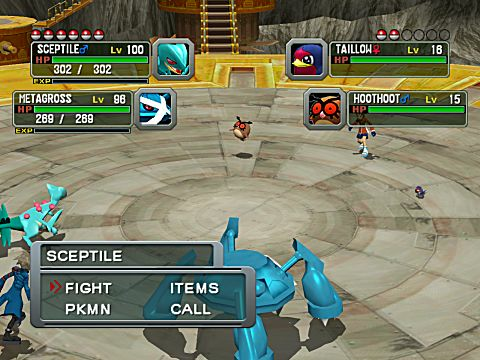 Both Pokémon Colosseum and Pokémon XD: Gale of Darkness, are the closest we have ever been to get a main Pokémon console game. 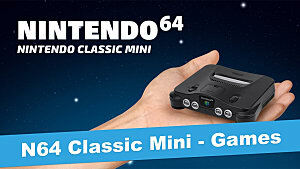 It follows the spirit of the great Pokémon Stadium One and Two for Nintendo 64. 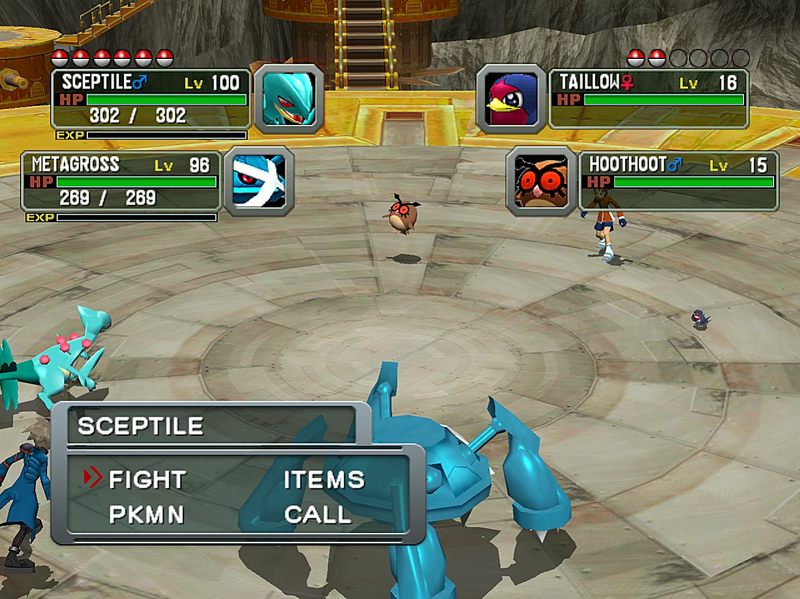 Pokémon Colosseum has a more developed and original story than most of the Pokémon games, with its own art style and mechanics. The main character is a Pokémon thief, a deserter of a criminal organization known as Team Snagem. Your objective is to rescue Shadow Pokémon, who have had their hearts taken by the evil organization Cipher. As you can see, it isn't anything extreme, but it feels different and unique. You can capture Pokémon from your rivals, as well as purify Shadow Pokémon and add them to your team. This is by far the most unique, deep and interesting spin-off Pokémon has to offer. 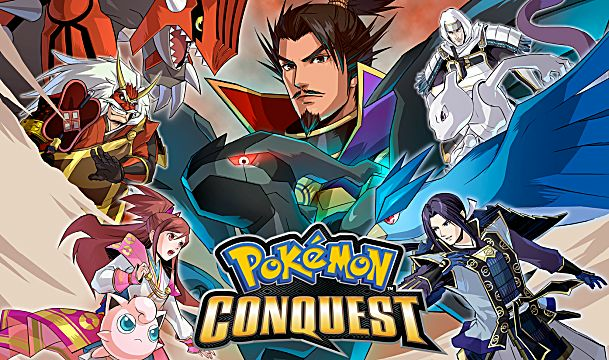 Pokémon Conquest is a crossover between Pokémon and Nobunaga's Ambition, an unlikely combination that results in a great game. The premise is as follows: in the ancient country of Ransei, lords and warriors fight for the glory and their territories with their Pokémon. This is a result of a legend that states that, whoever conquers the seventeen kingdoms that conform Ransei, will meet a legendary Pokémon, which will bring destruction or enlightenment to the world. The game play consists of strategy, turn-based combats, that take place in two different planes. One of them is the seventeen different kingdoms, were warriors move and encounter their enemies. The second one is the Pokémon battles, similar to Final Fantasy Tactics. 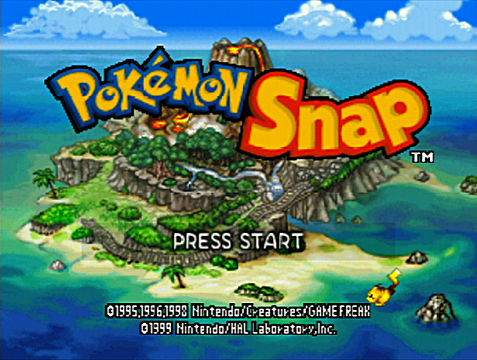 The originality and vision of this title is unique, a surprising mix that creates the best Pokémon spin-off. What do you think of these games? 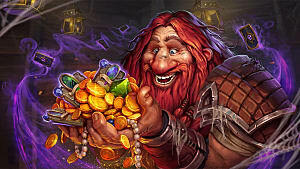 Have you played them? Would you change any of them? Tell me your thoughts on the comment section below!